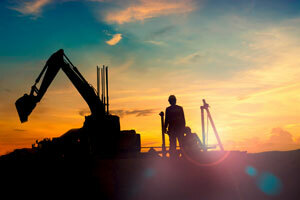 Weld Australia has called on the federal government to invest in the future of local skilled workers throughout the Northern Territory. 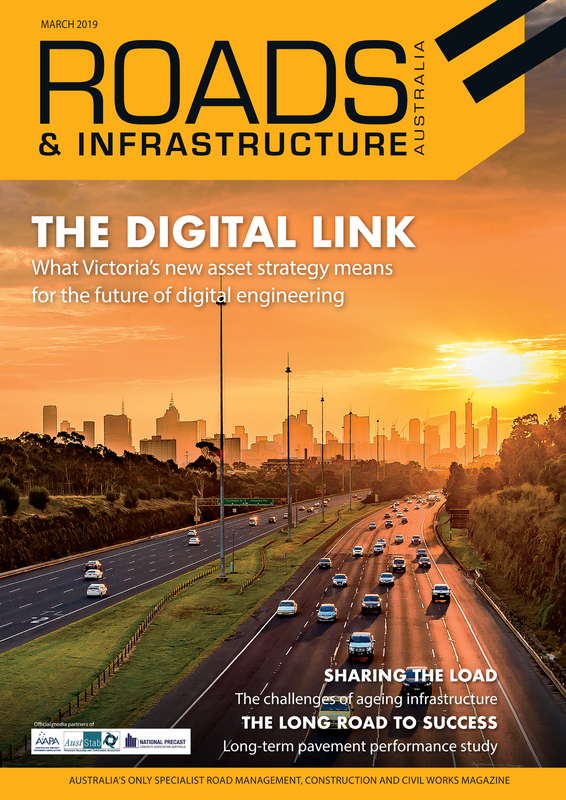 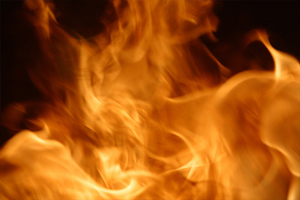 Industry bodies have called on the Federal Government to review the National Construction Code and restrict the use of combustible materials in high-rise construction following a recent fire on Spencer Street in Melbourne’s CBD. 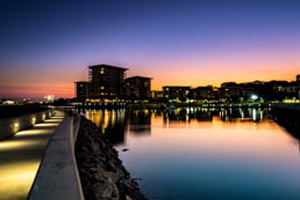 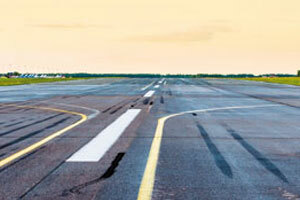 The Northern Australia Infrastructure Facility has approved finance for the multimillion-dollar expansion of airport facilities in Darwin, Tennant Creek and Alice Springs. 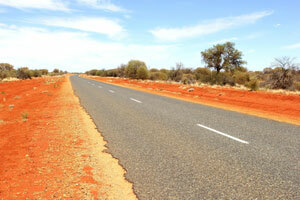 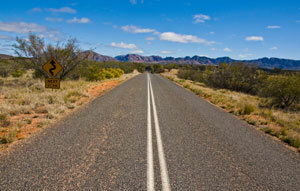 The Northern Territory Government has released the $40 million tender to realign and seal Gunn Point Road.